Only DISH and Amazon Alexa give you voice control of the Hopper 3. It's just another way DISH is Tuned In To YouTM. 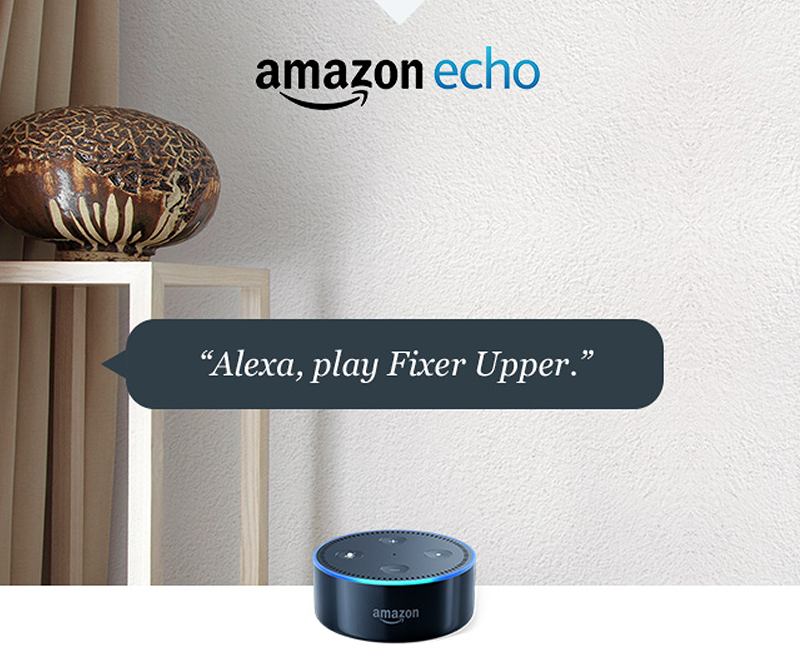 Requires internet-connected Hopper® 3, Joey®, WallyTM, and Amazon Echo, Echo Dot, Echo Plus, Echo Spot, Echo Show, or Amazon Tap. "Alexa, find The Big Bang Theory." "Alexa, play Game of Thrones." "Alexa, go to Channel 300." "Alexa, show me Tom Hanks movies." Download the Alexa App and enable your Hopper 3 skills. How to set up Alexa and the Hopper 3. 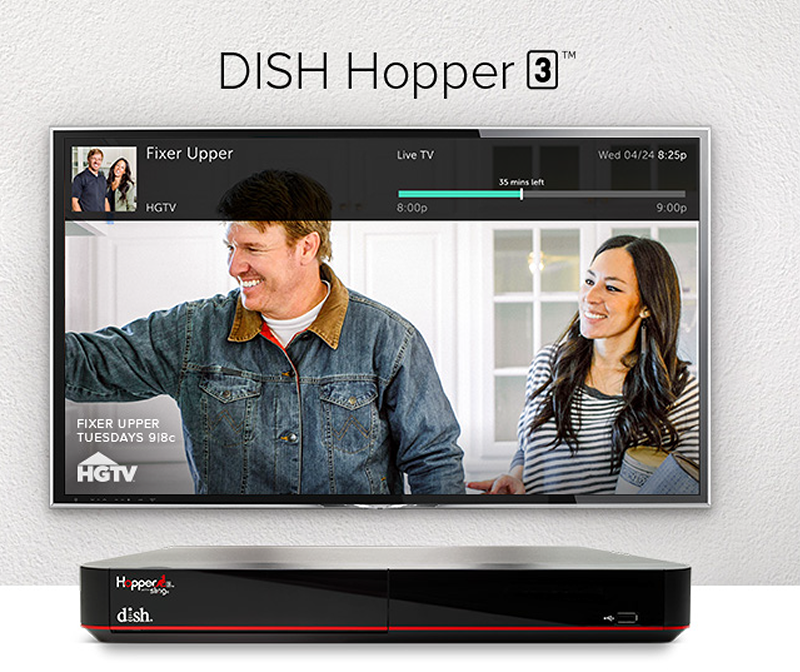 DISH Hopper 3 receivers integrate with any Amazon Alexa device. See the system requirements, warranty, service, and more for the Amazon Echo, Tap, and Dot. Grants Satellite Service offers satellite television and internet sales and installation, and provides residential and business security camera options with smarthome solutions. By providing your telephone number and clicking submit you authorize Grants Satellite Service, DISH Authorized Retailer, or its representatives to use this number to contact you regarding DISH products and services through an automated or predictive dialing system or prerecorded message system, regardless of whether the number is on any do-not-call lists or is otherwise registered as a wireless telephone number. You understand that you do not need to provide a cellular phone number to receive DISH services. Grants Satellite Service is an authorized retailer of DISH Network L.L.C. DISH, DISH Network and DISH Network logos are trademarks, registered trademarks and/or service marks of DISH Network L.L.C. and/or its affiliate(s). The DISH Network trademarks, registered trademarks and/or service marks are used subject to license of DISH Network L.L.C. and/or its affiliate(s).